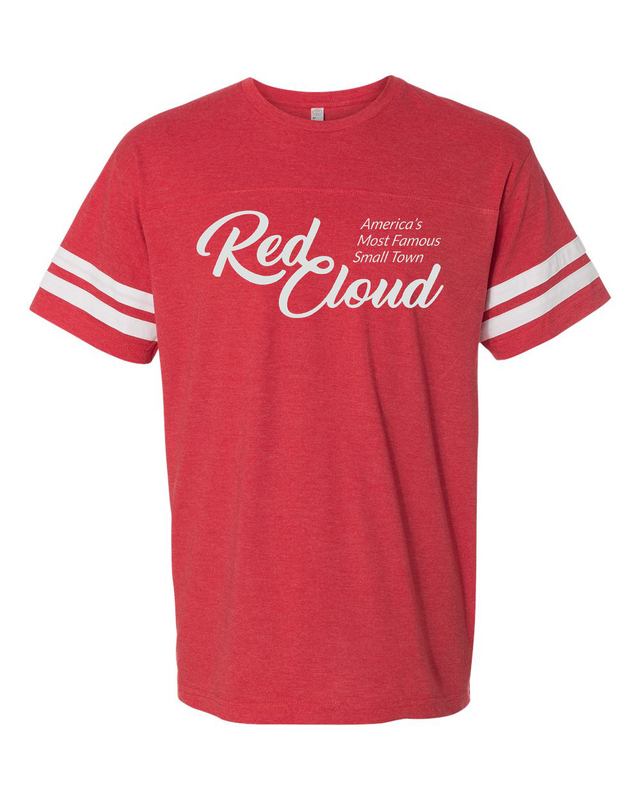 Red Cloud is proud to offer the many advantages that are part of small town living in America's heartland. The community provides a relaxed pace, free of traffic, smog, and crime. Our charming downtown areas boast historic brick streets, bookshops, restaurants, and small businesses. The Republican River and surrounding prairie offer scenic beauty and countless recreational activities. We are also the hometown of author Willa Cather and host a plethora of cultural events at the Red Cloud Opera House and The National Willa Cather Center. Red Cloud offers easy living, with affordable housing, solid schools, and a safe, peaceful community. With our rich history, cultural programming, and recreational activities, there is never a shortage of fun and worthwhile things to do. Active organizations, churches, and clubs enhance the quality of life in this vibrant and friendly community. Small businesses that cater to the needs of tourists and locals alike line our downtown. The Community Center, critical access hospital, two senior centers, and a soon to be open child development center offer a wealth of community services that enhance the lives of all of our residents. Red Cloud is a special place to call home - whether you are raising a family, working, or planning to retire. With nearly 120,000 people in the surrounding region, Red Cloud is economically solid and ripe for job seekers or enthusiastic entrepreneurs. Our pro-business approach and a stable, loyal workforce positions the community as an excellent location for individuals looking for opportunity or a new venture. Visit our Business section to learn more about services and opportunities that exist in Red Cloud. Our Economic Development page has information on current job opportunities available in Red Cloud. We want your visit with us to be special. There are a host of fun, interesting, and worthwhile things to do in Red Cloud and Guide Rock. Whether it is special program with The Willa Cather Foundation, hunting the Republican River valley, seeing a show at the Opera House, or hiking on the Prairie, we have something for everyone. Red Cloud, Nebraska is said to be the most famous little town in America, and those of us here know that this is true. The Red Cloud Opera House and Willa Cather Historic Site sees nearly 10,000 visitors from all over the world pass through its doors each year. Those visitors need Places to Stay, and our little town has a number of quaint options. Check out the Visit page for more information.